Providing a warm, safe, nurturing, and Christ centered learning environment. When you join our school, you become part of a growing family. Our curriculum is designed to promote the spiritual, emotional, social, physical, and intellectual growth of children. Students enjoy a comfortable and supportive classroom setting where they can learn, share, laugh, and grow. The Wee Learn programs explore learning through a quality, center-based curriculum for ages two, three, and four year-olds. 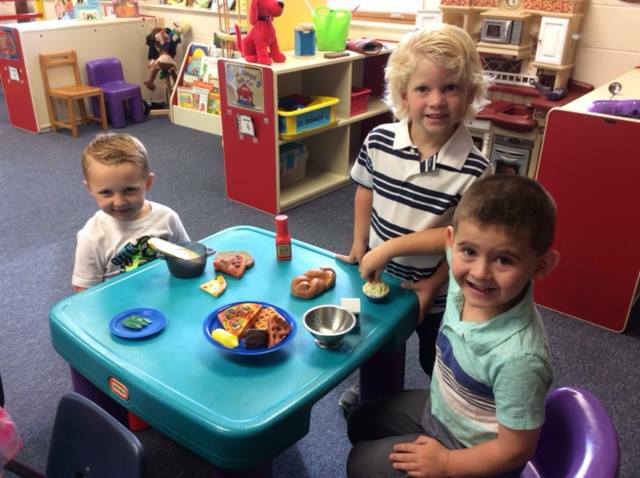 On My Way is a one-hour program designed for two year olds to experience a positive learning environment while having “fun” in a structured setting along with a parent, guardian or caretaker. 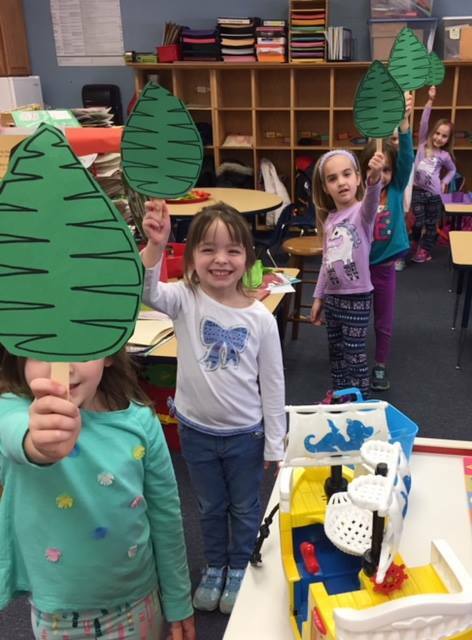 The preparatory preschool curriculum of hands-on, as well as teacher-directed, activities is designed to encourage developmental growth in creativity, confidence and communication. The learning program includes story time, music, movement, arts & crafts and prayer. Let your child develop a love of reading and enter a world of imaginative activities: Listen to Sammy the Squirrel read a story, go to the Apple Orchard and pick apples in the classroom, celebrate a birthday party for Jesus and much, much more! 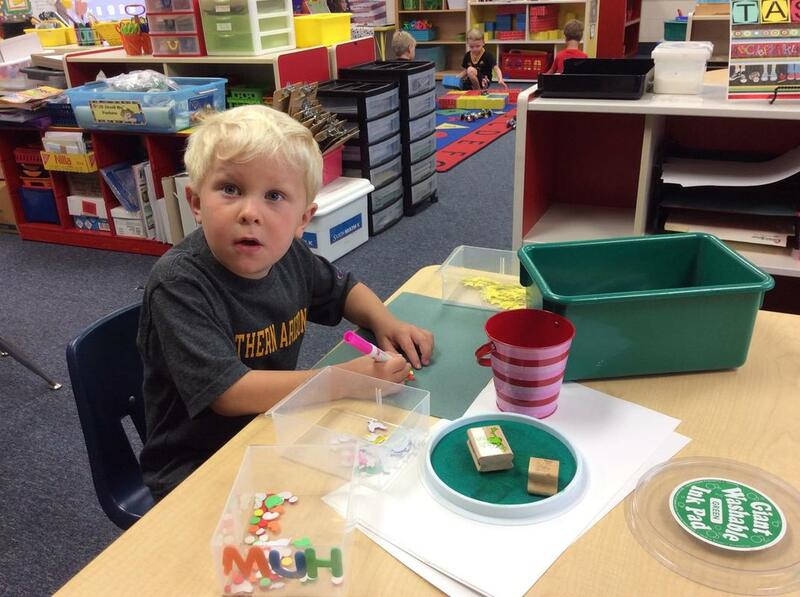 Preschool is a program for children who are three years old by September 30th. This two-day preschool class meets on Tuesdays and Thursdays. The child's first independent school experience will emphasize the joy of learning. 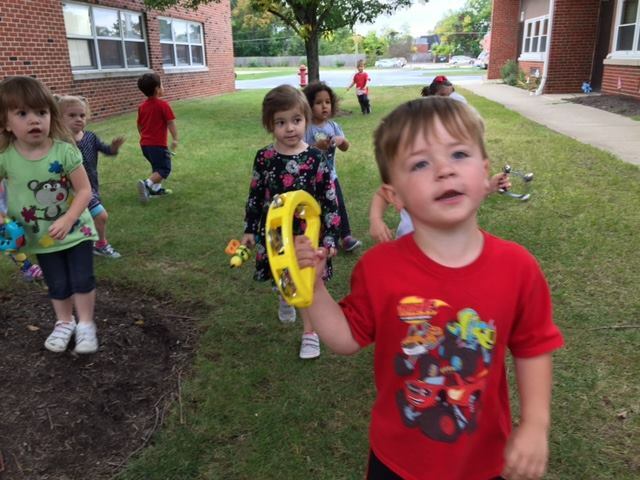 Along with kindergarten readiness, these enriching programs nurture the social and emotional development of each individual child. 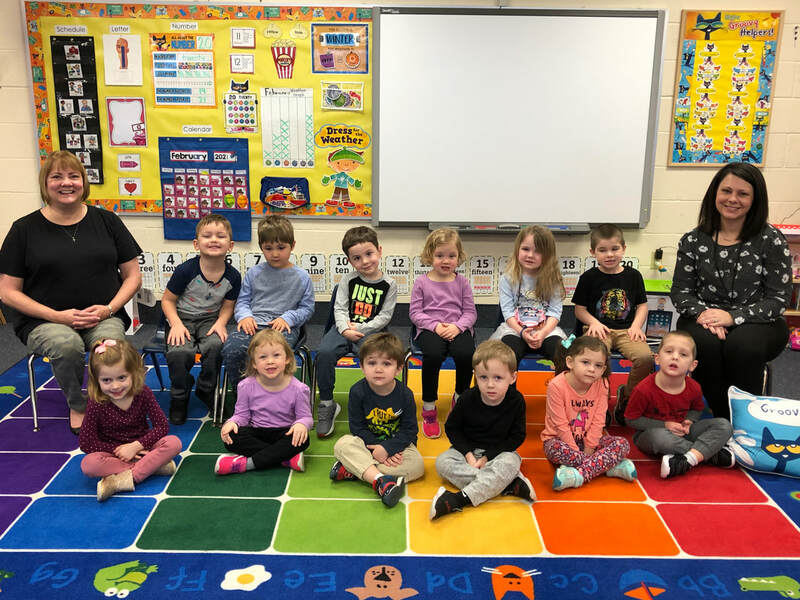 ​With a Bachelor of Science in Early Childhood Education and Masters Degree in Literacy Development/Reading Endorsement, our Preschool Director has developed a well-rounded nurturing learning environment taught by a degreed/licensed teaching staff who make learning fun. 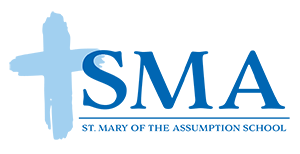 ​Wee Learn Preschool & Pre-K teachers are all certified by the state of Ohio. Professional development is inspired through teachers attending workshops, continuing education classes, religious education courses, and faculty meetings. Our teachers have a true passion for teaching and are cheerful, loving, and kind. This is a unique opportunity for 8th grade students to volunteer some of their time to visit the 3-year-old preschool classroom. Students work under the direction of the teachers. This buddy/mentor program enhances the preschool students' academic experience and eases transition while fostering leadership skills in the 8th graders. A guest speaker visited our Pre-K students to talk about her career at NASA. She discussed the jobs of astronauts, researchers, scientists and engineers. 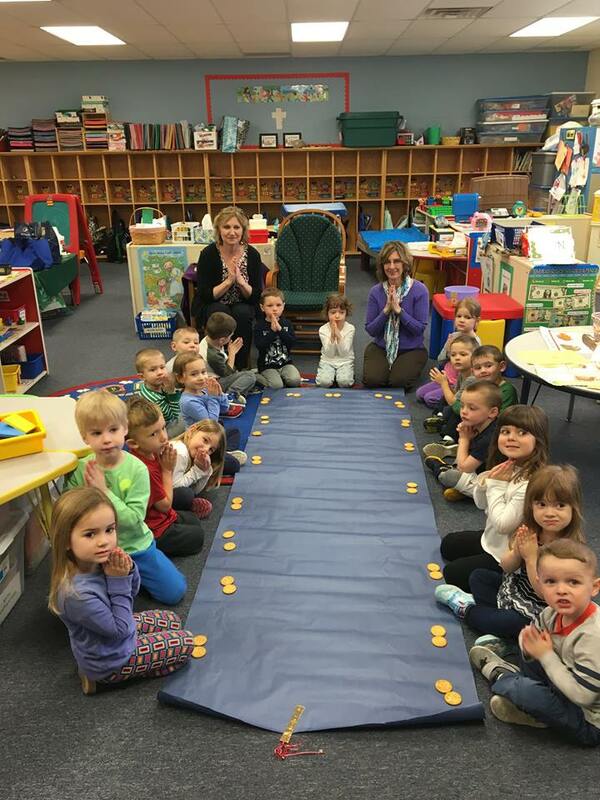 Prayer, learning circle, discovery time, music & movement, snack, art, table time tasks, as well as teacher-directed activities. Tuition information is available on our web page. If you have any questions or need additional information, don't hesitate to contact us at 440-255-9781 or schooloffice@stmarysmentor.org.